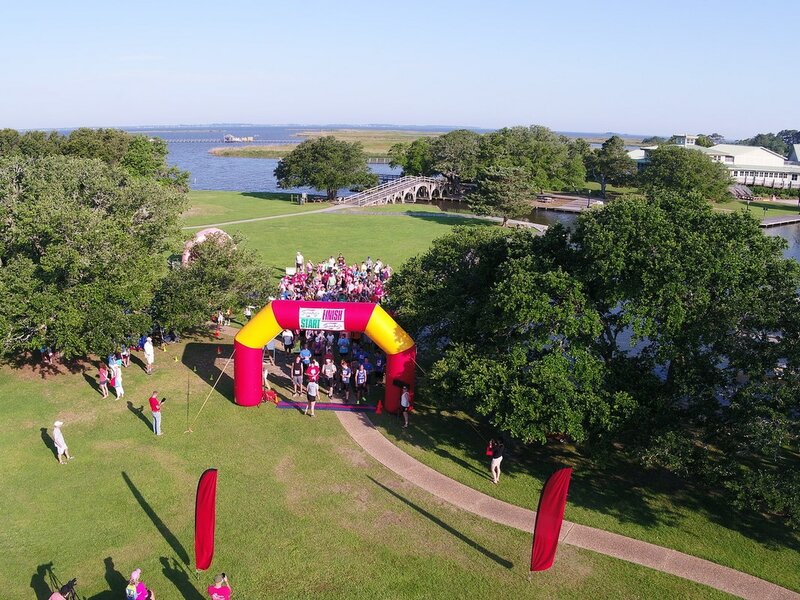 Early Registration and Packet Pick-up: Tuesday’s 10am - 12pm at The Brindley Beach Vacation Offices 1023 Ocean Trail, ​Corolla, NC 27927 across from the Corolla Light Rec Center. 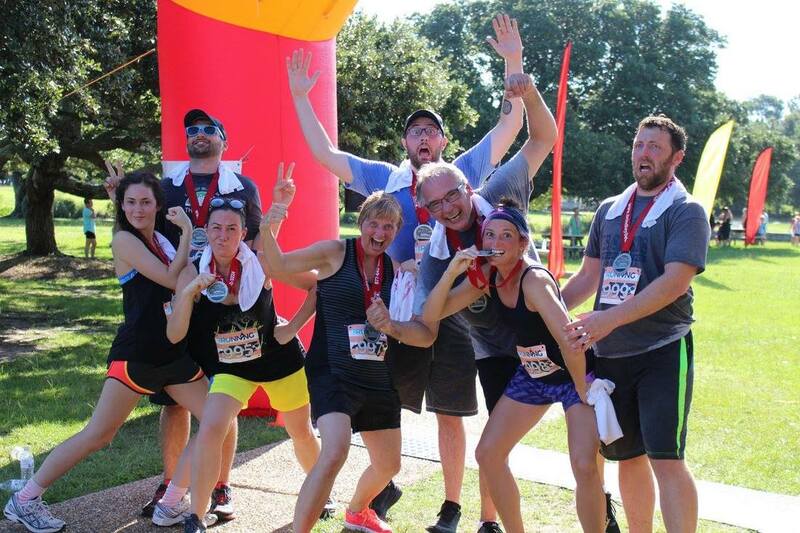 Race Fee: includes post-race continental breakfast, event t-shirt, chip timing and finisher medal. For more information contact: obxrunning@gmail.com or call/text (252) 489-8239 This is a family fun event sponsored by Brindley Beach Vacations touring the historic attractions of the Northern beaches of the Outer Banks! Lace up your running shoes and see the sights. 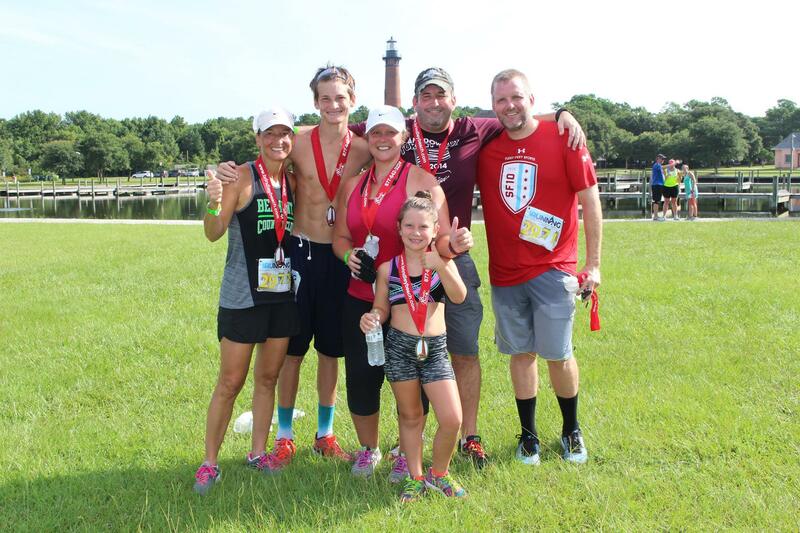 Add the fun of a run and fitness to your vacation joining us for a Summer morning 5k run/walk through the Historic Village of Corolla Light. Enjoy the sights of the Northern Outer Banks. The WhaleHead Club, Corolla Light and the magnificent Currituck Beach Lighthouse are all along the course. Awards for the Top 3 Male/Female overall, the 1st place Masters M/F (over 40) and the 1st place Youth M/F (under 14). 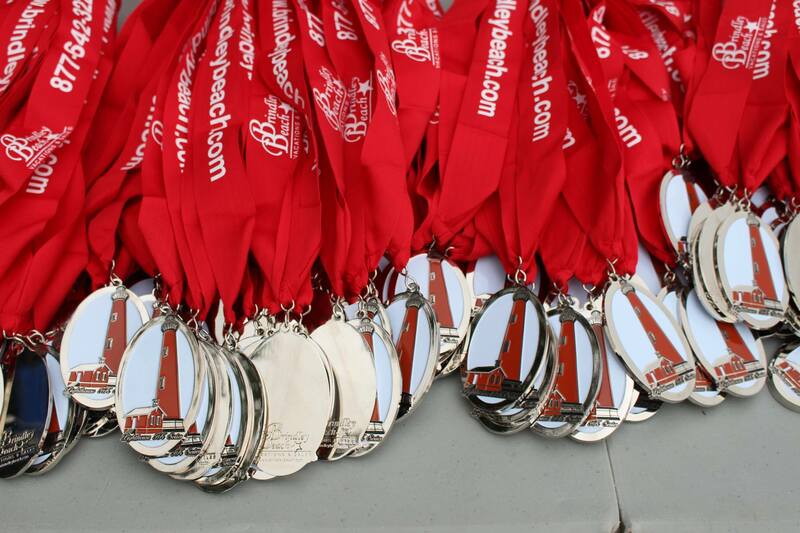 REGISTRATION NEVER CLOSES, EVERYONE GETS A SHIRT, A MEDAL AND ALL PROFESSIONAL SERVICES. WE ARE WALKER AND STROLLER FRIENDLY. OUR MISSION IS TO GIVE YOU THE BEST EXPERIENCE POSSIBLE. SERVICE DOGS ALLOWED NO OTHER PETS PLEASE. EACH OF OUR EVENTS HELPS AND ASSISTS LOCAL CHARITIES.